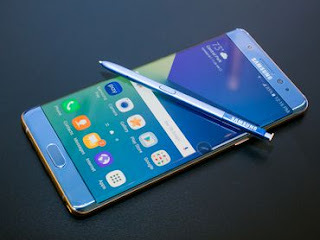 The much-anticipated phone-tablet hybrid went on sale Friday, along with a bevvy of new accessories and companion devices from Samsung. The wait is over for those looking to buy what a CNET reviewer dubbed the "sexiest large-screen phone ever." The new 5.7-inch Samsung Galaxy Note 7 is officially available in 10 countries and territories, including the US, Canada, Australia and South Korea. 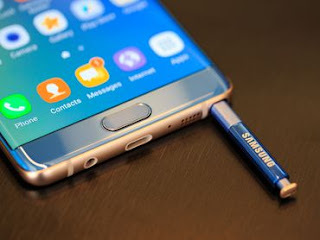 In the US, all four major carriers plus regional operator US Cellular will carry the Note 7 in stores in three colors: blue coral, silver titanium and black onyx. It's also available in the US from retailers, including Best Buy, Amazon, Target and Sam's Club. 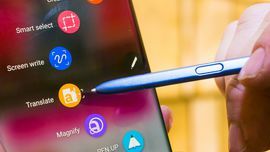 CNET reviewer Jessica Dolcourt gave high marks to the oversized water- and dust-resistant handset with a sleek wraparound screen and a stylus, but also noted its hefty $850 price tag. Check out the full review here. 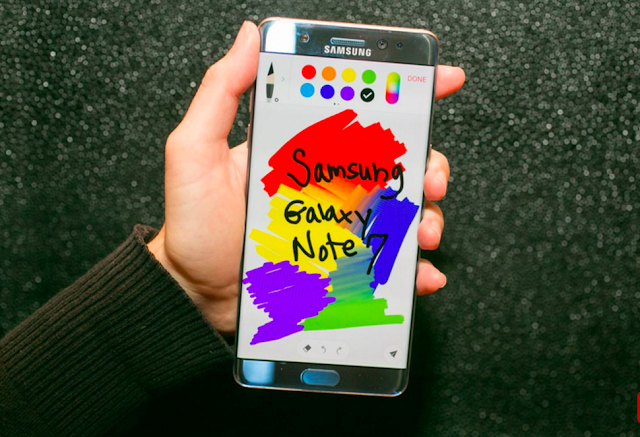 In addition to the Galaxy Note 7, several other anticipated Samsung products are also available starting Friday. Gear VR: The $100 newly designed virtual-reality headset plugs into many of the latest Galaxy phones, including the Note 7 and S7 and allows users to experience VR anywhere. Gear 360: This 360-degree camera, which retails for $350, is also compatible with the latest Galaxy smartphones and allows users to create high-resolution, 360-degree images and video that can be shared directly to social networks or used with Samsung VR products. Gear IconX: These $200 wireless earbuds are designed for fitness with enough memory to store up to 1,000 songs. They also track your speed, distance, pace and heart rate in real time and can sync to Samsung's S Health app via a smartphone. Level Active: These lightweight, sweat-resistant earbuds cost $100. 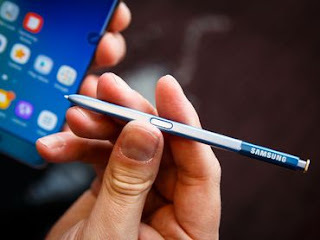 Samsung Connect auto: Announced back in February, this connected-car solution, which creates a Wi-Fi hotspot via AT&T's 4G LTE service for up to 10 devices, is also available.